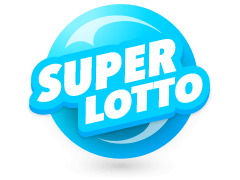 Should you elect to play 6aus49 (German Lotto) the results of each draw will always be on our website shortly after each draw is made. 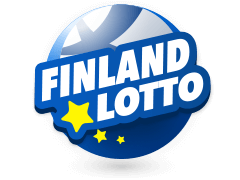 This is a bi-weekly draw which starts at 6.25pm German time on a Wednesday and 7.25pm German time on a Saturday. 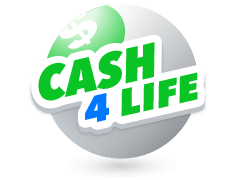 As the name implies those who play 6aus49 must select 6 numbers from a possible guess range of 49. 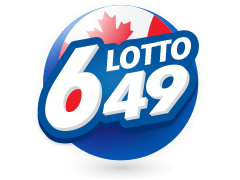 1 is the lowest number available and 49 the highest, how players select their numbers can vary, with some who play 6aus49 liking to choose numbers at random whilst others choose numbers significant to them such as birth dates etc. 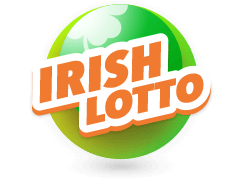 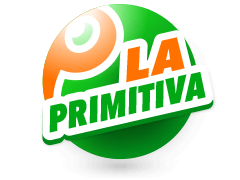 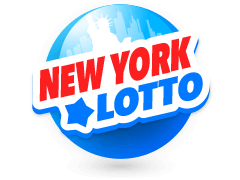 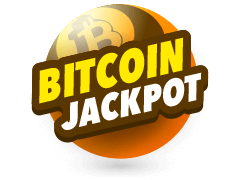 However players choose their numbers the jackpot will be what they dream of, and in German Lotto the jackpot can get very large. 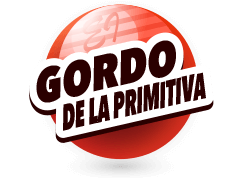 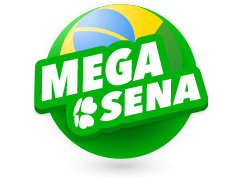 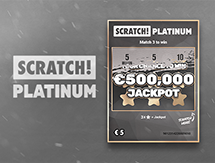 The record jackpot in this game is an astonishing 45.4 million Euros and the minimum jackpot is 1 million Euros. 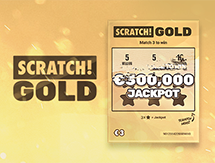 None of the other German lottery games that run each week can come close to competing with those figures and thus it is no surprise that so many Germans and global lottery players choose to play 6aus49. 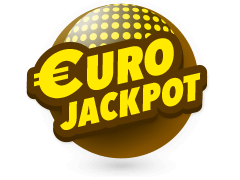 To land the jackpot players must correctly match the 6 numbers drawn from the main draw then also match the bonus ball. 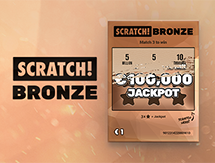 The bonus ball number must match the last digit of a serial number that players will receive when they enter the draw. 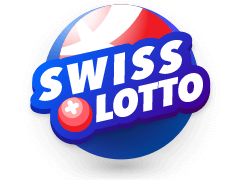 Aside from the jackpot there are often some big prizes in the secondary divisions and if you do elect to play 6aus49 then you can even win a prize if you match just 2 numbers and the bonus ball. 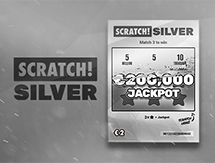 It’s easy to see why this is comfortably Germany’s favourite lottery game.